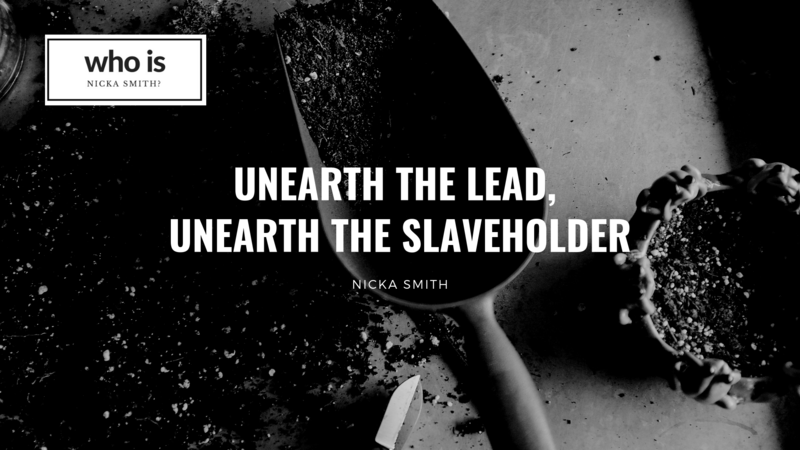 Unearth the Lead, Unearth the Slaveholder - who is nicka smith? How a dive into a critical record set – and a chance encounter with 95 pounds of bacon – is what is what lead to me breaking through a 40 year brick wall. 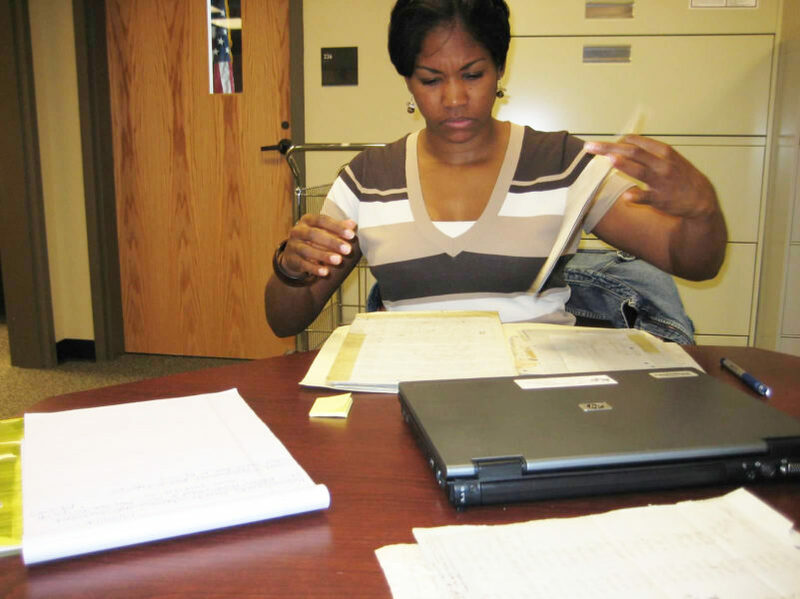 Me, at the Chancery Clerk Office in Madison County, Mississippi, 2008. I tried everything you can possibly think of for almost 20 years. I didn’t lack zeal. I wasn’t lazy. I built a website and documented more than 3,800 people across 23 states and 4 countries. I researched online and took countless research trips researching in 19 counties/parishes across three states. I was determined to find my ancestors while enslaved, and none of the most heralded and discussed ways of unearthing that history worked for me. 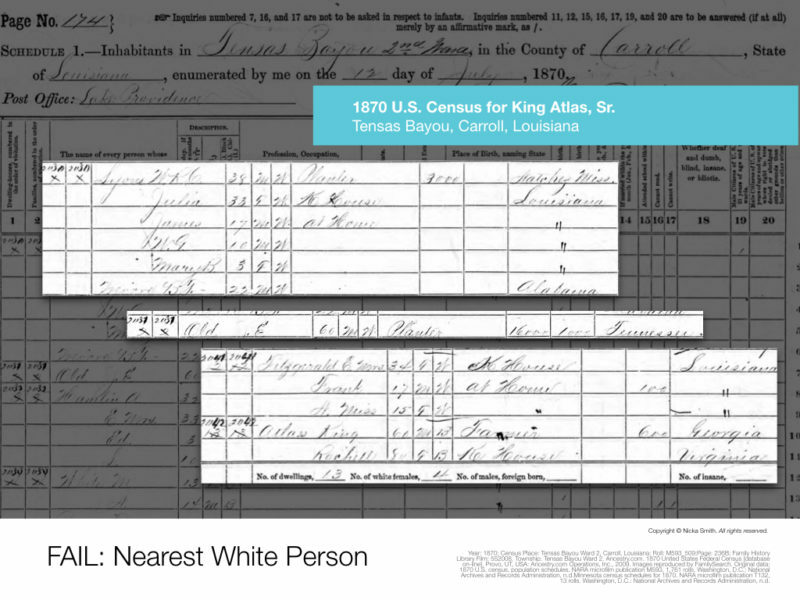 I tried “nearest white person” trick where a researcher will research a white person living closest to their ancestors in 1870 and potentially later census records. None of those folks enslaved my ancestors. I looked for slaveholders with the same surname living in the same location as my family. Not a single one existed in our parish. The only folks with our surname were our family members. 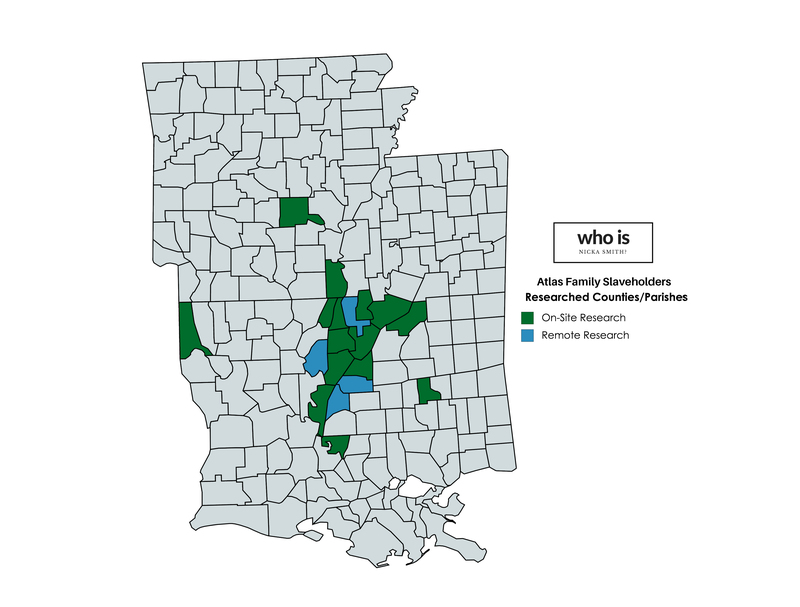 Counties/Parishes researched across Arkansas, Louisiana, and Mississippi. Perhaps my ancestors were not enslaved. Maybe they were free people of color? Nope. 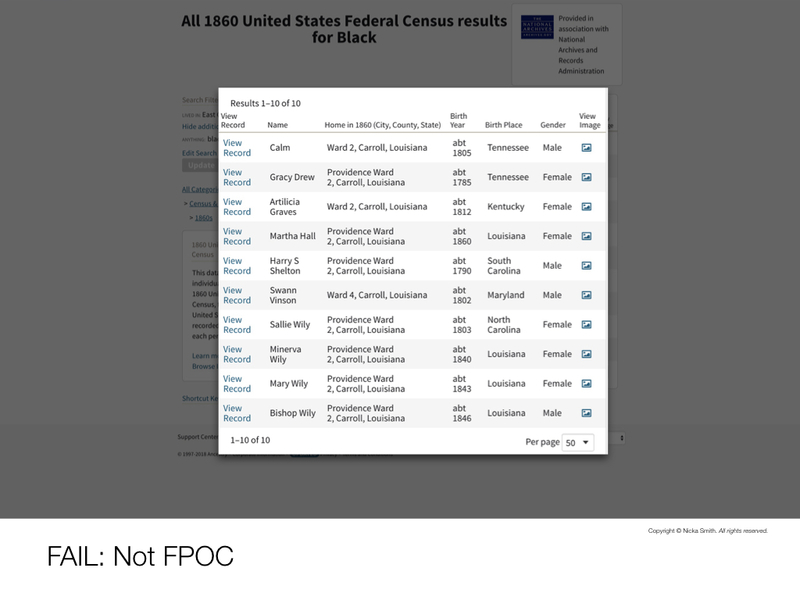 There were only 10 free people of color in the parish in 1860 and they were not my ancestors. Then, I tracked the places of birth of the four known sons of my 3x grandfather. Maybe that would give me leads on where to look? That just complicated things. 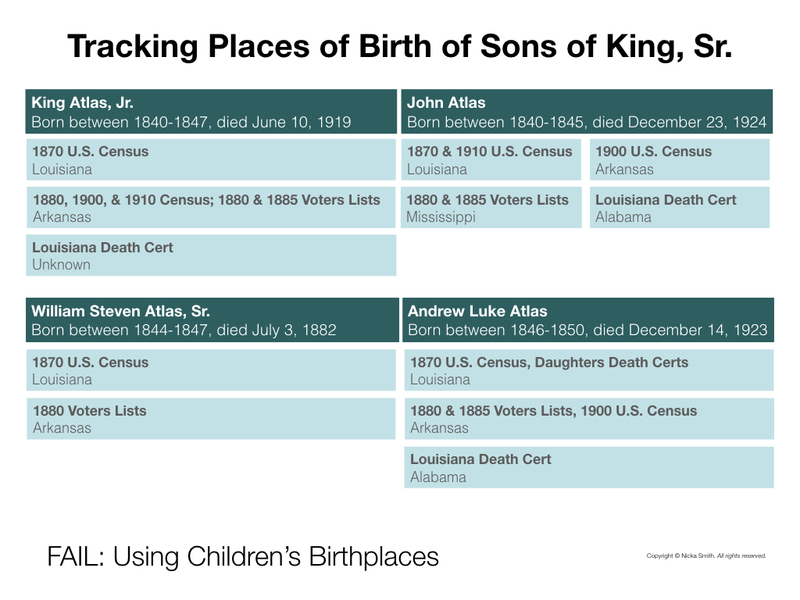 The birth locations were largely not consistent across documents. Next, I mapped the locations of where my ancestors lived during the 1870 Census. 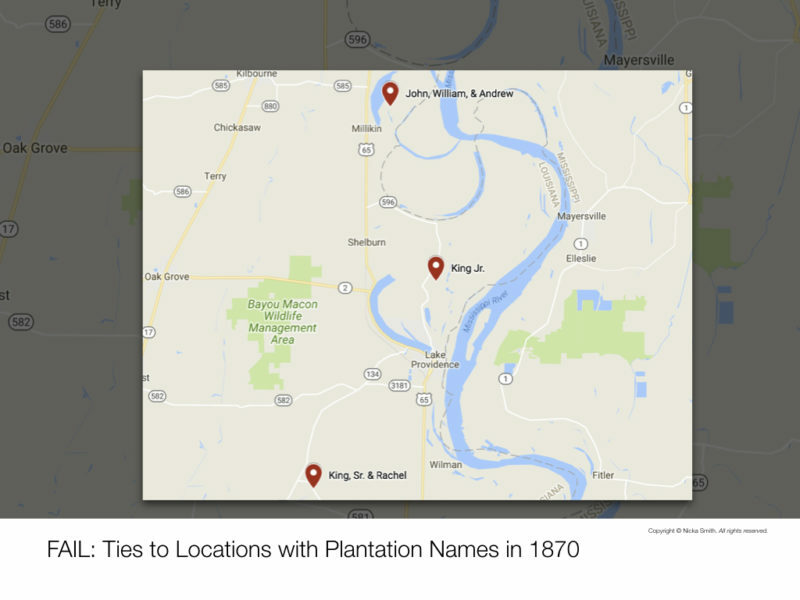 These places had the names of plantations. Maybe one of those places was where they were enslaved? Nope. In fact, I even researched one of the families associated with one of these places, for a decade, only to find out they weren’t the right people. Also, the family was spread out across the parish. So which location was the right one? Perhaps I could look at the witnesses on vital records for potential clues. Vetted all of those folks. No leads. I had settled in on the fact that I would never find my Atlas ancestors while enslaved. I had gotten pretty OK with that. It wasn’t all doom and gloom though; I was unearthing the slaveholders on other lines of my family left and right. Yet, it was not the line that got me into this line of work. Ironically, when I let go, and went back to something I had previously given up on is when I got just the lead I needed. One afternoon, I had some time to research and decided to look at records of the Freedmens Bureau. Just for kicks. It wasn’t my first time at the rodeo. I had been looking at this record set for more than a decade considering that there was a field office in my ancestral hometown, Lake Providence, East Carroll, Louisiana. I had already searched through tons of pages of labor contracts, letters, and more just trying to find anything on my family, and I got some finds, but only one on the line I wanted. I found a letter documenting the theft of a horse owned by William Steven Atlas, Sr., my 3x great uncle. More than a decade of searching M1905 and that was it. The area my ancestors are from was under the jurisdiction of several states under the Freedmens Bureau: first Tennessee, then Mississippi, and lastly Louisiana. This ensured that I had to search accompanying sets of records such as M1914. I hadn’t searched them as thoroughly until that day. Boy, I wish I had earlier. I snacked and blandly went image by image. Until I got to page 552. That’s where the permits started in Lake Providence. What exactly were the permits for? I carefully scanned each line and noticed that the permits looked more like rations or something close to it. Then 5 pages later, something struck me. “Wait, is that Uncle John?! ?” Yep. It was. May 14, 1864 notation for a permit by John Atlas. Source: FamilySearch. May 17, 1864 notation for a permit by John Atlas. Source: FamilySearch. The document was dated May 14, 1864. 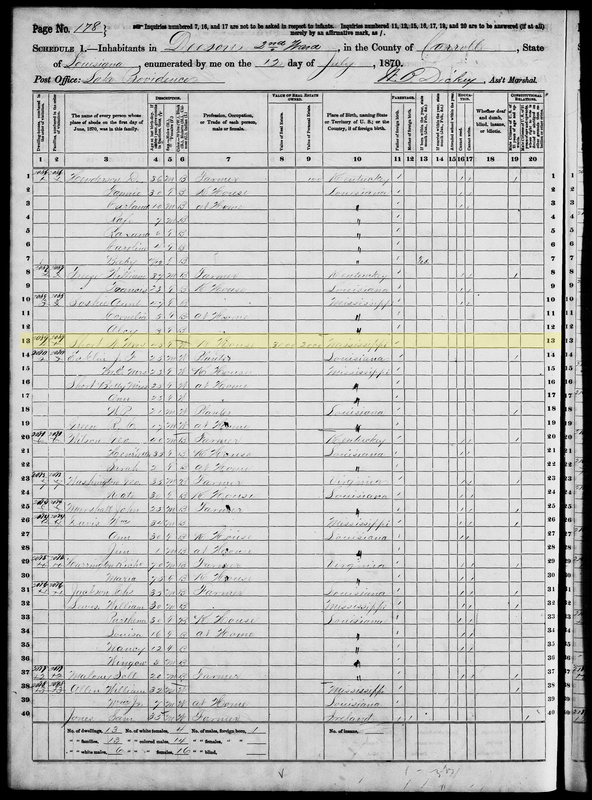 It was a full 9 months before the 13th Amendment was ratified by the state of the Louisiana, meaning that John Atlas, my 3x great uncle, was still an enslaved man when it was generated. Then another 5 pages and another notation for Uncle John. I had been researching in the parish for more than a decade at this point and I had never heard the surname Short. I immediately went to the 1870 US Census and searched for any Shorts living in the area. I found a Mrs. N. Short with who appeared to be additional family members on the same page. The Mrs. N. Short had no male within her household but had a sizable amount of real and personal estate. Then, I set my sights on the 1860 Census. I found Nancy Short in the same household as a Hugh Short with some of the same names I saw enumerated after Nancy’s on the same page in 1870. OK, I seemed to have found the right people. This is when I started chanting “Die, die, die, die!” Yes, literally. I know it’s sounds awful, but I’m a realist. I wanted Hugh to be dead before 1865 because that meant his estate would have to go through succession/probate and it would have to list his property, which may have included his enslaved. I knew succession records for Louisiana were recently digitized and added to Ancestry. I put in the search terms, prayed a prayer, and his name showed up in 1862. I read through the oddest will I’ve seen to date and came across the names of my 3x great grandparents, King Atlas, Sr. and his wife Rachel Day. I screamed; loudly. My husband wondered what in the world was going on. I was hysterical. I couldn’t move past that page for a solid hour. I was frozen. After nearly 20 years on my own journey trying to track down this information, I called my cousin Dr. John W. Atlas, who started this journey for our family 20 years before I did, and told him I had found them. I never thought I would. Copyright © 2019 who is nicka smith?